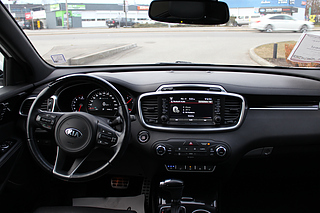 Our Certified Technicians have performed a full safety inspection and changed the oil and filter. 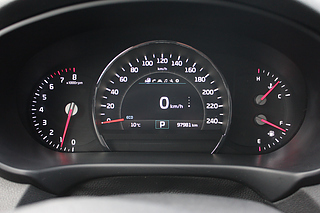 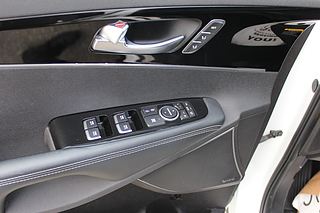 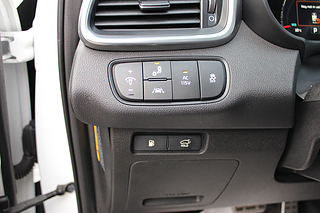 The technicians recorded the front brakes at 100% and rear brakes at 90%. The front and rear tires are at 70%. 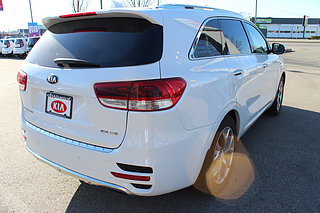 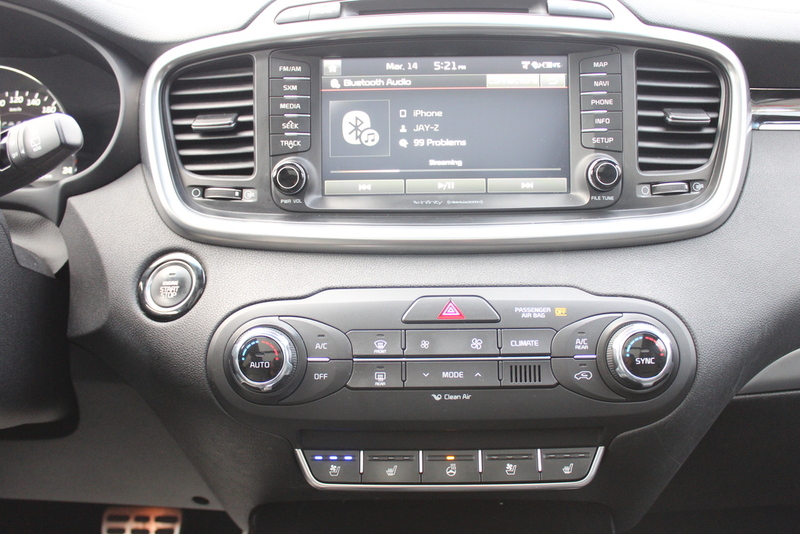 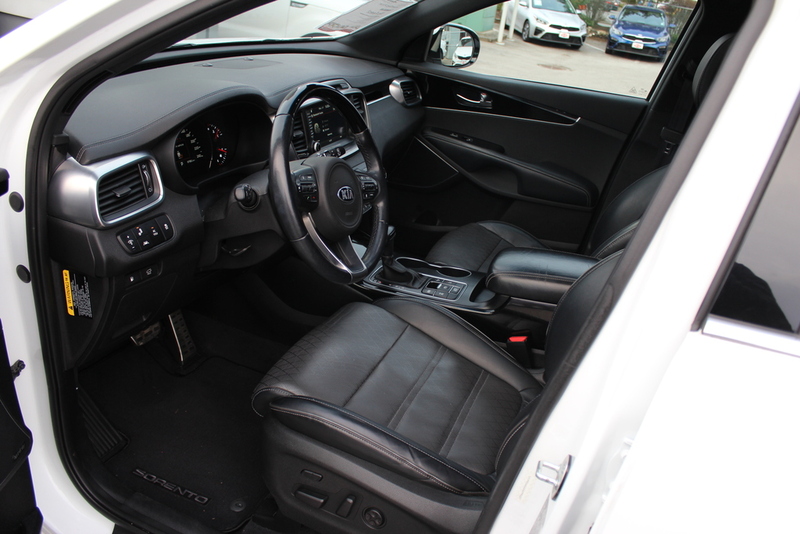 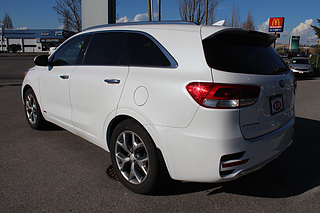 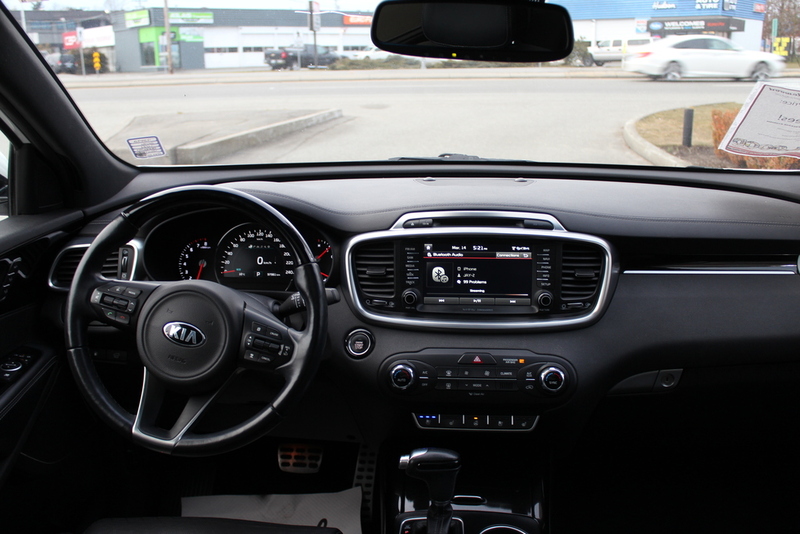 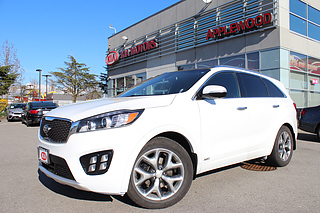 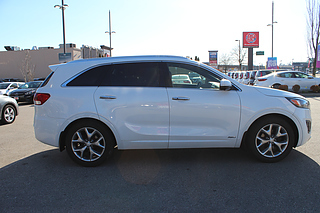 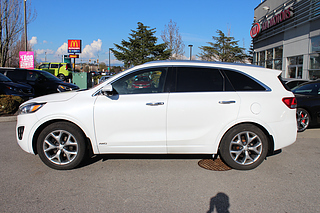 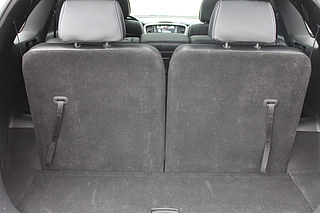 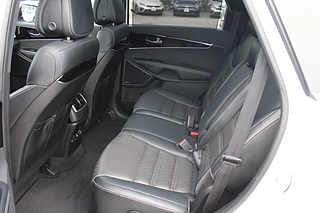 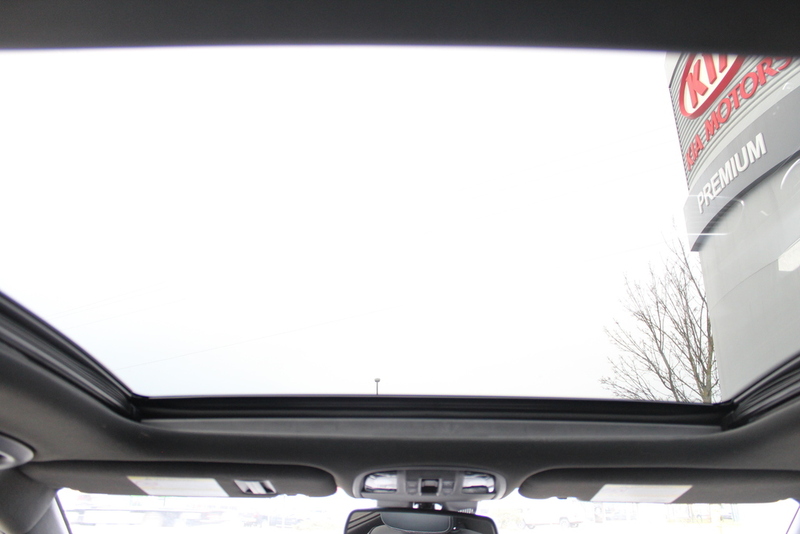 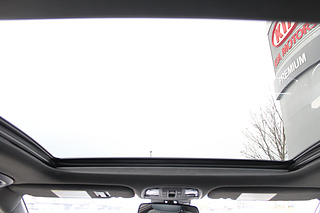 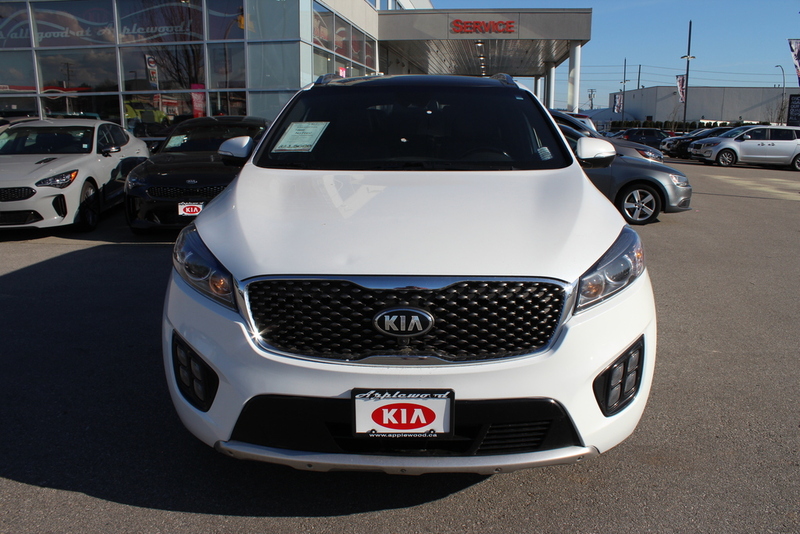 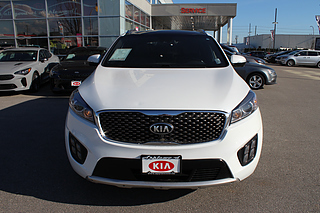 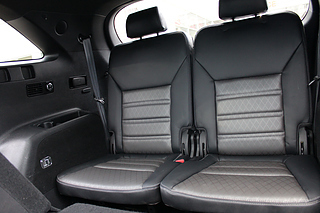 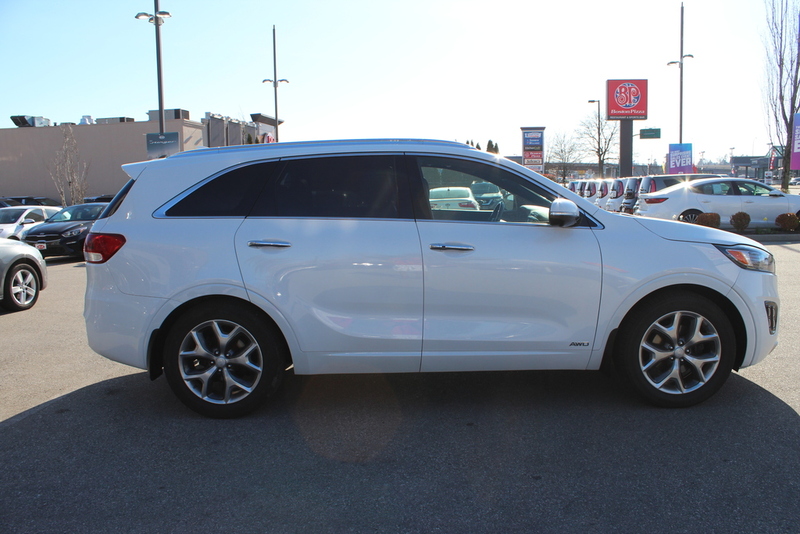 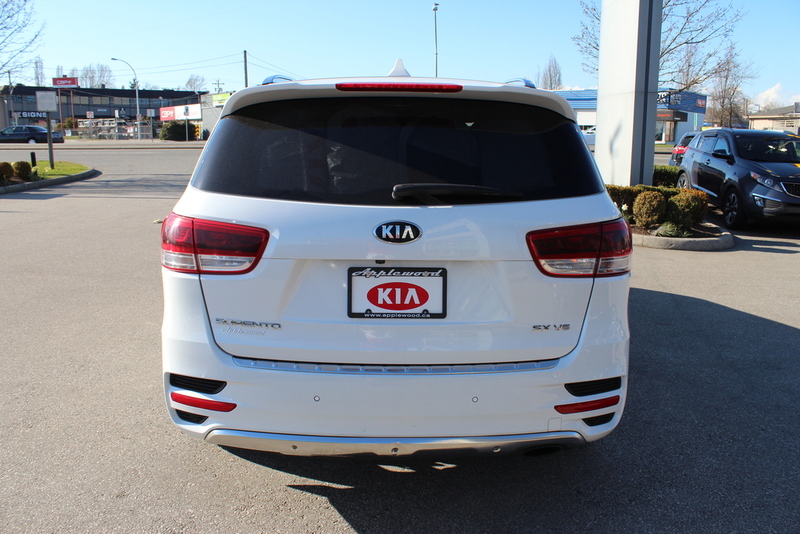 Our final touches to this Kia Sorento included a full detailing package, which includes a complete interior and exterior rejuvenation.